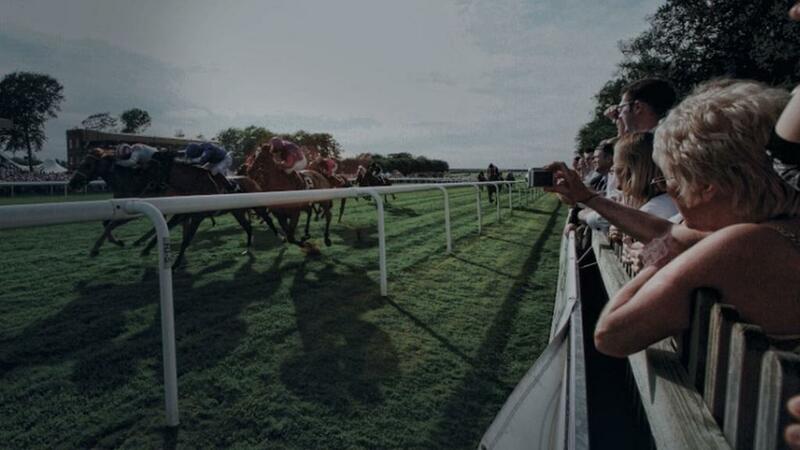 #AceHistoryNews – April.30: Newmarket celebrates 350 years of horse racing Newmarket is celebrating 350 years of racing since King Charles II brought the sport to the town. The headquarters of British horse racing, Newmarket, is celebrating its 350th anniversary. As it hosts the Guineas Festival this weekend, BBC News looks at some of the significant moments the world-famous sporting venue has witnessed over the years. Three and a half centuries ago, King Charles II journeyed to a small town in Suffolk. He commanded a course be created there for a race in his name. Modern horse racing was born.